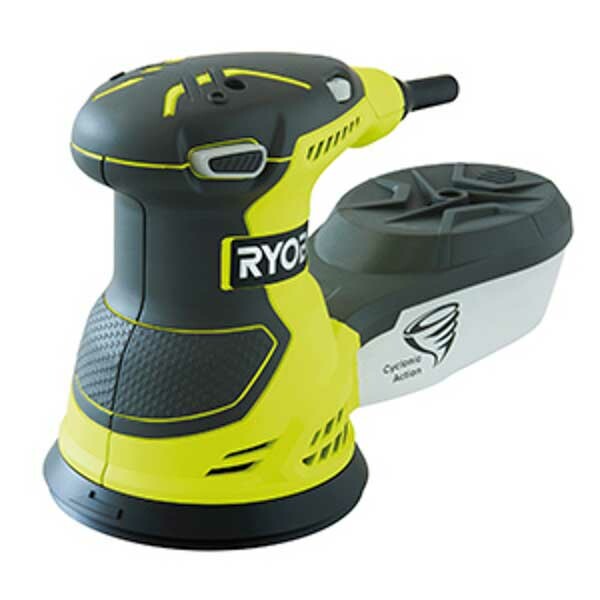 We have many tools on offer from some of the industry’s leading brands such as the Ryobi palm sanders for sale. As part of their ONE+ range these all use the same interchangeable lithium-ion battery, making it convenient for owners of any other tools from the range. Every Ryobi palm sander is excellent for small tasks such as paint removal and fine finishing; as are the other palm sanders we have available. Strong handles ensure if you’re working on a long task that it’s comfortable to use and achieve excellent results. Browse our selection of corded and cordless palm sanders for sale and pick out one that appeals. Many come with a two year warranty and you can make the most of free next day delivery option, along with free 60 day returns policy. Find the right palm sander for you or your business and place an order today. And if you have any questions - do not hesitate to contact our Team!